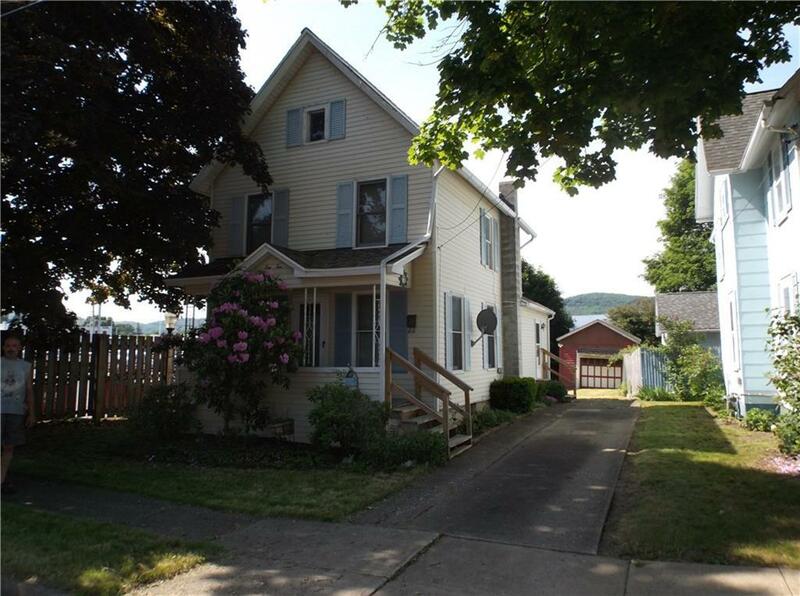 Check out this cozy two story, 2-3 bedroom, one bath house located in a quiet neighborhood. Upgrades to include new roof (2015), new furnace (2015), bath remodel (2015) and vinyl siding. First floor features DR - LR combo with larger kitchen and laundry room. Upstairs features two 2-3 bedrooms with remodeled bath. Room off bath could be used for either a walk-in closet or another small bedroom. Directions To Property: From King St. Turn Onto Griffin, House Is Last On The Right. Nearest Cross Street: King St.